Getting the best paint products for your job just got a lot easier. 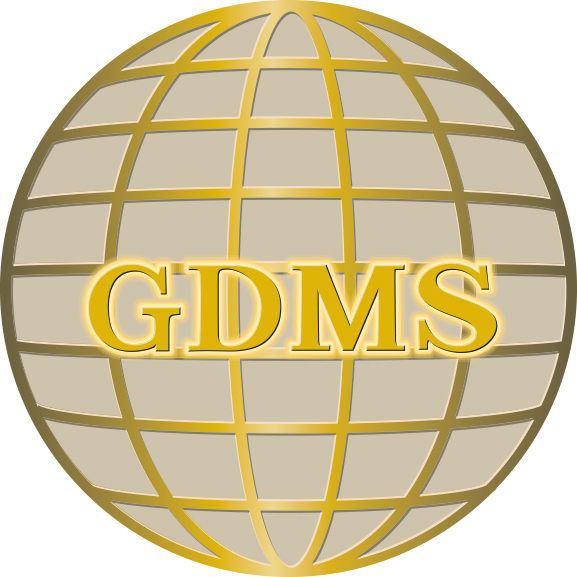 Dunn-Edwards is proud to announce a partnership with Galaxie Defense Marketing Services (GDMS) to sell paint and sundry products to federal, state and local government agencies through GDMS contract vehicles. 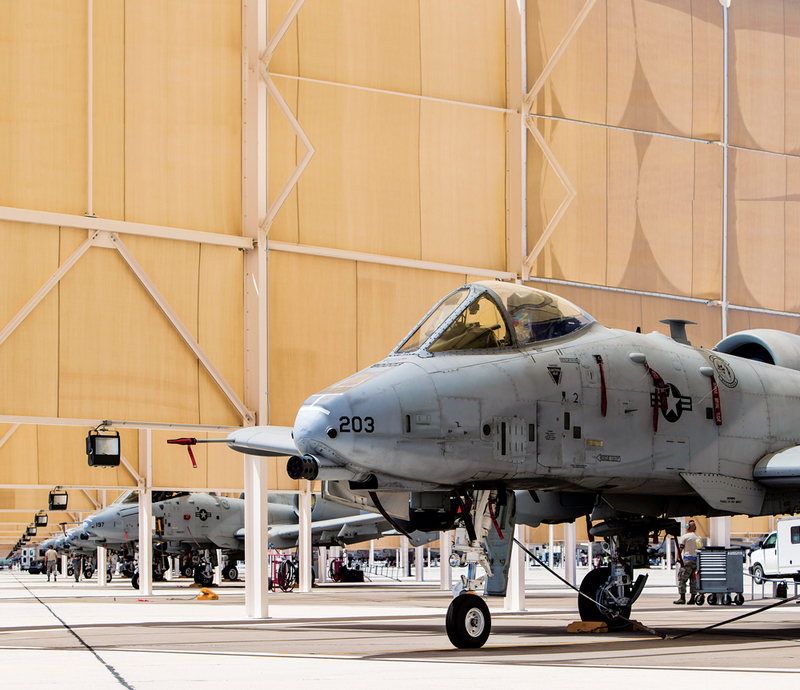 As the foremost manufacturer and supplier of premium architectural and industrial coatings in the Southwest, Dunn-Edwards’ program with GDMS now provides convenient, single-source access to a vast array of products. Dunn-Edwards operates more than 140 retail stores throughout Arizona, California, Nevada, New Mexico and Texas. We have experienced internal education and government services staff and a strong outside sales force that directly supports the needs of all education and government agencies. In addition we have highly experienced architectural and industrial coatings specialists who are available to assist you. 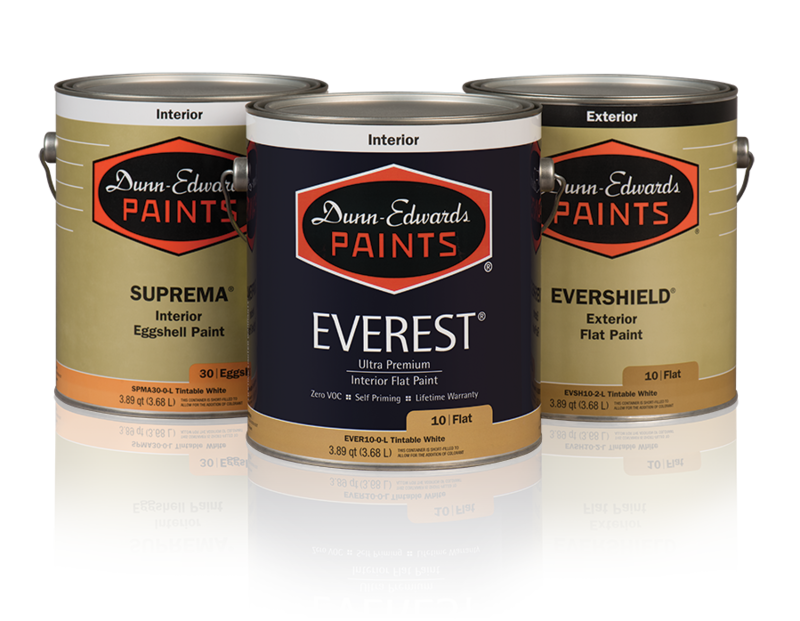 Dunn-Edwards paints use only the highest-quality and best-performing ingredients. All our paints are low, ultra-low or Zero VOC and manufactured to withstand the harshest environments, making them the most reliable paints and coatings on the market.